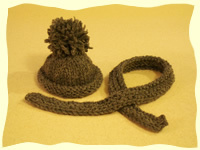 Do you have a Sock Monkey that needs some cloths or a hat? There is no extra charge for shipping with the purchase of a Sock Monkey. Don't let your ideas be hindered by what is available. 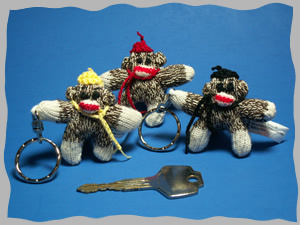 Express your creative vision and see what magic comes about..
Do you create Sock Monkey Accessories? Care to share with the community? 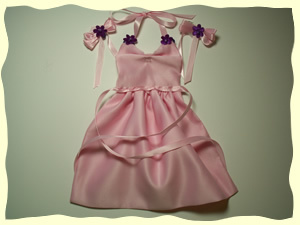 Have your custom made items featured on SockMonkeyFun.com. Send your idea and a photo to Tamara today!